Medical practitioner on your finger tips through HollerDoc app. Simple solution for simple ailments. 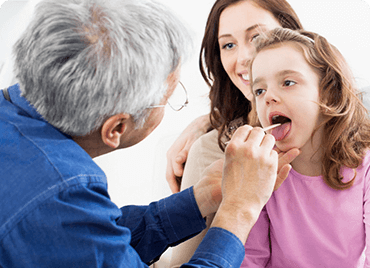 Patients can request a medical professional for a video call, phone call or a visit (at home or office) to diagnose and treat common ailments. 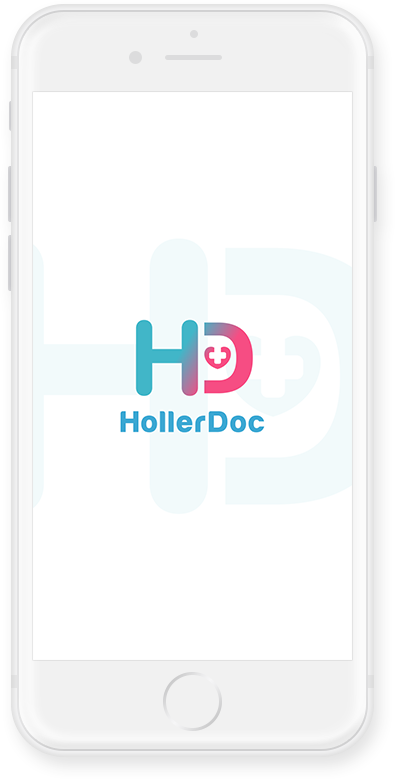 Login to your HollerDoc app. Briefly describe your condition, select type of medical practitioner and just hit send. 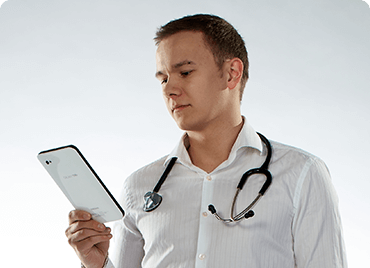 The app locates a nearby medical professional based on your criteria. Medical practitioner, based on patient's selection criteria, receives and accepts the requests. Patient receives the treatment (and medical prescription) from the medical practitioner through video calling or personal visit.